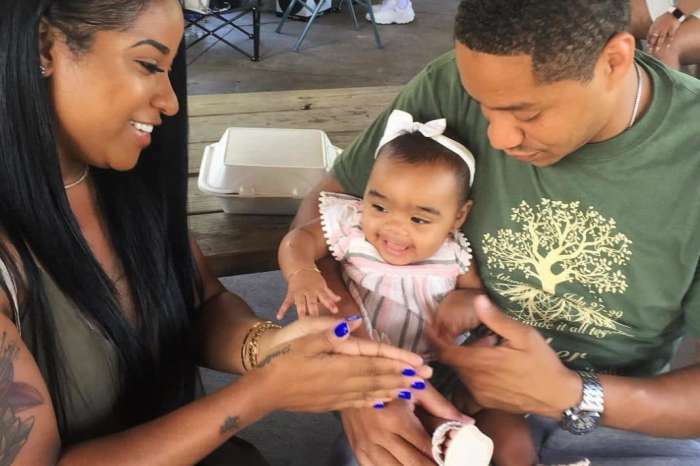 Bonding time for mama Toya Wright and her little girl, Reign Rushing, is really precious. Via social media, the author posted a close-up of Robert Rushing’s daughter where she looked like a beautiful doll. In the photo, the one-month-old infant is beyond cute thanks to her angelic eyes and stunning hair. 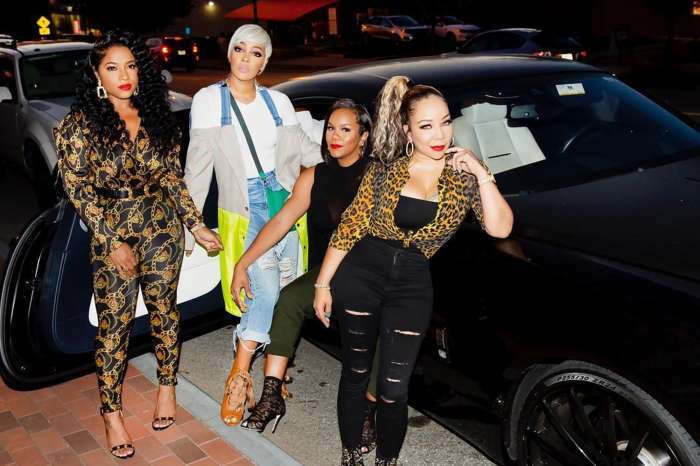 As if that was not pretty enough, Reginae Carter’s only sister decided to strike a pose by putting one arm under her head. This precious girl is a real model! A little Snapchat fun. ? As a new mom for the second time around, Toya posted another photo and spoke to another mother about the importance of skin-to-skin care. Fans have fallen in love with Reign. 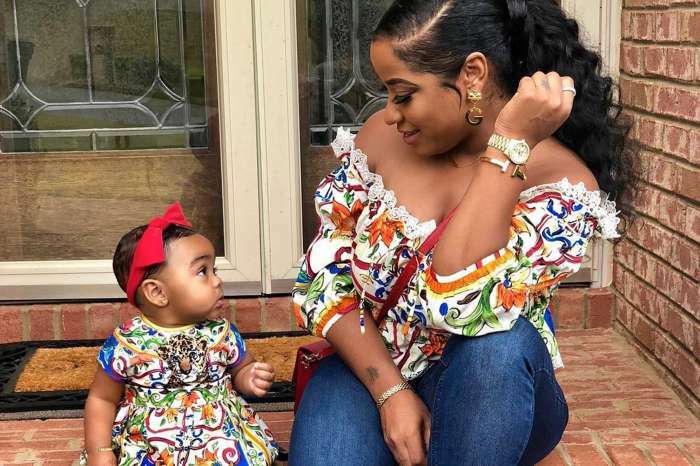 Many of Toya’s fans are saying that all of a sudden they want to have babies after seeing how Reign is blooming every day.